In “Little Queen,” Jake Wesley Rogers weaves together stories of identity and romance to create an explosive, sultry, and cathartic track. 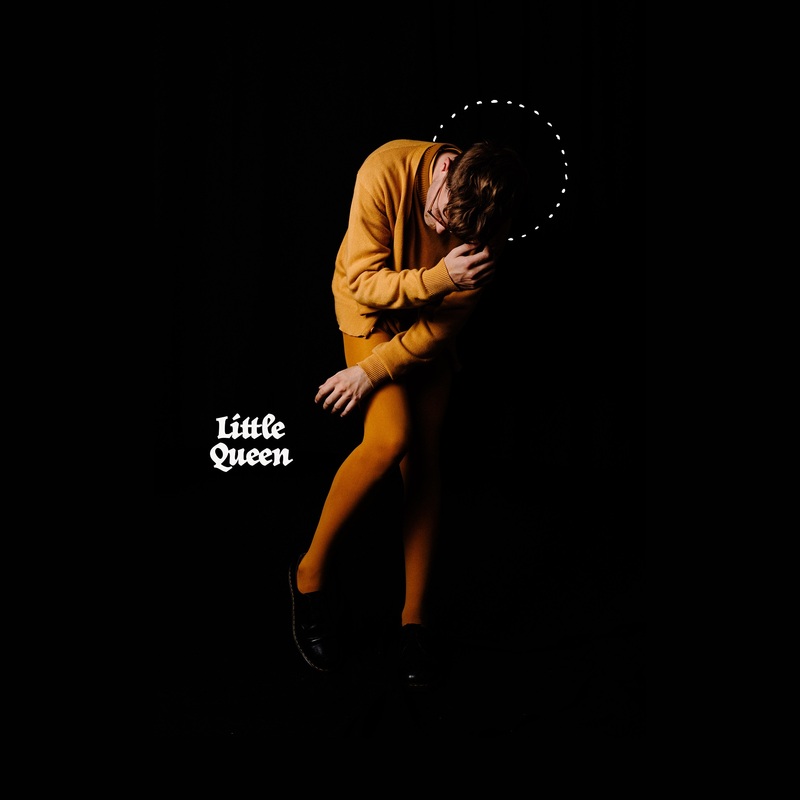 “Little Queen” is a song that threads many narratives together to tell one story. The first two lines make you think of deception, of a love gone wrong, of betrayal. By the end of the first verse, the narrative changes and you’re suddenly hearing a tale of someone whose identity is being affected, and arguably shaped by, the opinions of those around them. The chorus is explosive and sultry, and in it the themes of identity and romance come together in the shape of a widow’s peak that has been shaven off and the image of lying beside a perfect stranger in bed. 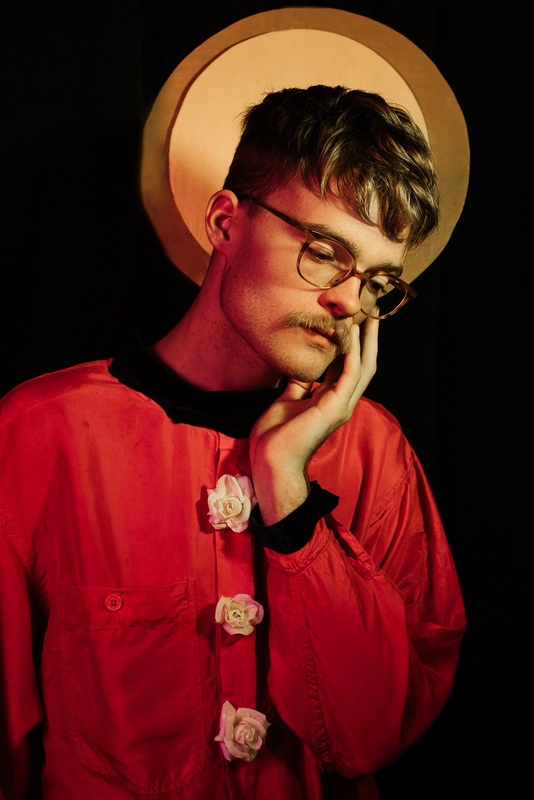 The themes of spirituality, love, and identity in “Little Queen” are hints of what Jake Wesley Rogers is offering in his next project, the EP Spiritual, that is set for release on April 5th. Speaking about the song, Rogers says: “I wanted the first line of this song to hit listeners hard and ring out in their minds. I wrote this at a time where I was telling myself a lot of lies about who I could be and what I could write about. I grew up in Missouri and felt like I had to hide a lot of my femininity and be careful where I placed my vulnerability. I wanted to create something akin to the liquid-like nonsense lyrics of “​Come Together”​ that also had the haunting feeling of a Fleetwood Mac song. 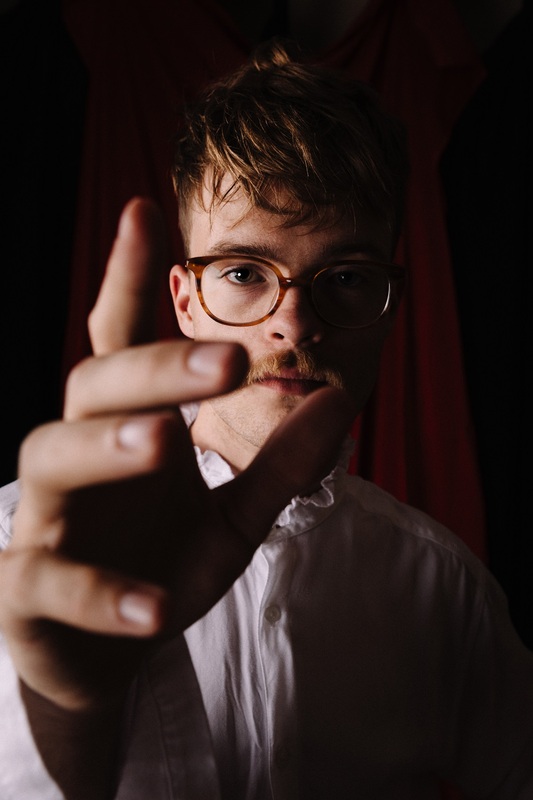 The song grows, becoming bolder in intention and sound, and Rogers’ passionate vocals are beautifully showcased along with a choir of people echoing his words and sentiment. “I believe” is sung with a devotion that is romantic and religious, an unshakable conviction. And when it comes to the end of “Little Queen”, Rogers closes with a high, asking a question that begs us to reflect upon the holy experience of listening to the song, but also about deception and what spirituality really means when it comes to one’s own identity and romantic life. “Little Queen” is a triumphant anthem, in which Jake Wesley Rogers brings together a triad of some of the most important aspects of people’s lives – spirituality, identity, and love – and creates a universal message of self-discovery that touches your soul and begs to be shouted from rooftops.